Sales and Marketing: Friends, Not Foes by Ken Thoreson - SalesPOP! Money is left on the table when sales and marketing can’t work together. Here are four key relationship challenges that both sides can agree to work on. Sales and marketing departments, which ought to work together in a symbiotic, supportive way, too often get bogged down in turf wars. In fact, as much as 88 percent of marketing expenditures on lead generation and sales collateral are wasted because the sales team ignores these efforts, according to research from Aberdeen Group, a Boston-based IT research firm. Many sales teams apparently don’t trust the materials they receive from marketing departments and opt instead to prepare their own. Such teams, typically, spend 40 to 60 hours a month re-creating customer-relevant collateral material, according to Aberdeen’s research. In working with one client, our consulting group found that the company’s marketing staff generated an average of 72 leads a month, but few of those leads ever showed up in the pipeline analysis. Marketing blamed sales for not following up effectively; sales claimed that marketing’s leads didn’t pan out. Many such problems stem in part from the two departments’ failing to understand each other’s roles. Another issue is internal political posturing. Sales teams often feel that because they’re the ones on the firing line, they should receive all the credit for bringing in revenue. Marketers, on the other hand, often feel ignored or unappreciated; they’d like acknowledgement for their role in sales. This cultural clash impedes revenue generation at a time when marketing is increasingly called upon to support sales and track ROI. In an organization, marketing’s role should be to position the company uniquely in the market place, ensuring that events and other business-building activities are effectively coordinated and properly run to create the right sales opportunities. Meanwhile, salespeople should focus executing that positioning, rather than putting their own “spin” on what management has determined is the company’s value proposition. Communication. Marketing should participate in at least one monthly sales meeting. Agenda items should include communication between sales and marketing, messaging, lead results, market feedback, competition, and upcoming events and company programs. Metrics. Remember, you can’t manage what you don’t measure. It’s wise to track win/loss rates, lead quantity and quality, lead source and lead source/win ratio (you need to know where your leads are coming from and what source is achieving your best win result). Many organizations only track sales numbers, but we recommend measuring marketing’s contributions as well. That ensures that both teams are working toward the same goals and helps you determine what’s working and what’s not. Collaboration. We recommend that marketing personnel not only work trade shows with salespeople, but also regularly observe sales calls, demonstrations and executive presentations. This will help them create far more effective programs and materials. Compensation. Consider creating mutual compensation plans, which reward marketing when sales achieves its quarterly objectives. In some companies, we’ve recommended giving marketing a quarter-end bonus and an increase in its next quarter’s budget when sales makes its numbers. Finally, from an organizational perspective, sales and marketing should report to one executive to ensure that they’re focused on the same corporate strategy. That may sound obvious, but when we examine why organizations fail, we often see that their marketing and sales have dramatically different perspectives about issues as basic as the company’s greater goals. Making sure that both parties are playing for the same team is essential for everyone’s success. Are totally aligned & winning business! Are getting better at working together! Have at least started talking about alignment! Blame each other when revenue results are poor! Avoid each other as much as possible! 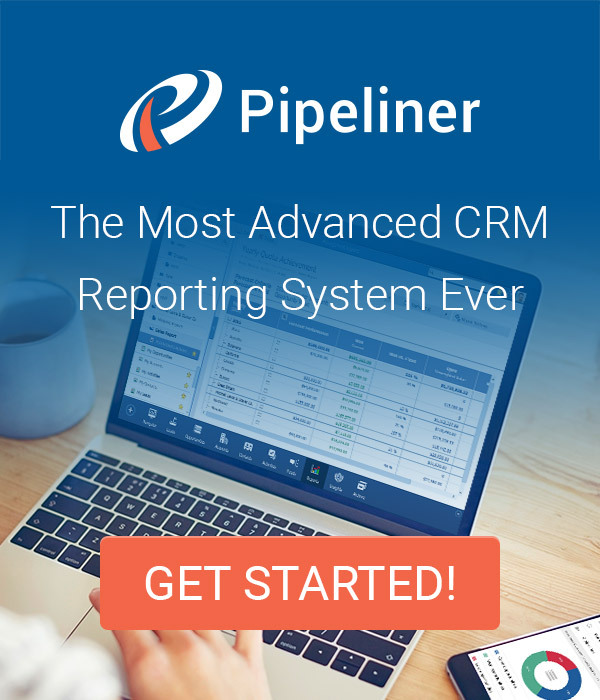 Pipeliner CRM empowers companies to align sales and marketing. Get your free trial of Pipeliner CRM now. 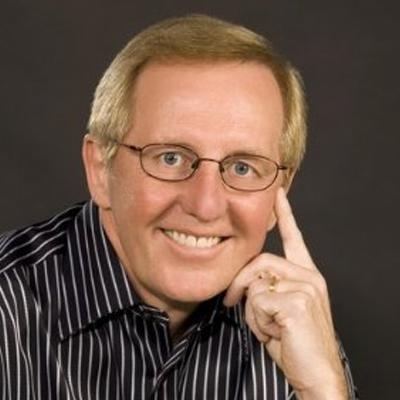 Ken provides keynotes, consulting services, training and products designed to improve business and revenue performance. The past 4 years, Ken was ranked by Top Sales World Magazine as the Top 50 Sales and Marketing Influencers. Ken has 5 books, his most recent, SLAMMED! for First Time Sales Managers.